*With approved credit. 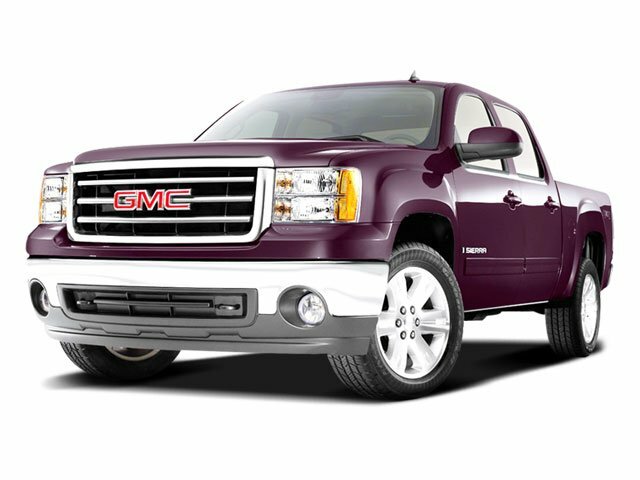 Estimated monthly payment based on $1,599 down, 72 months at 5.9% APR. *With approved credit. 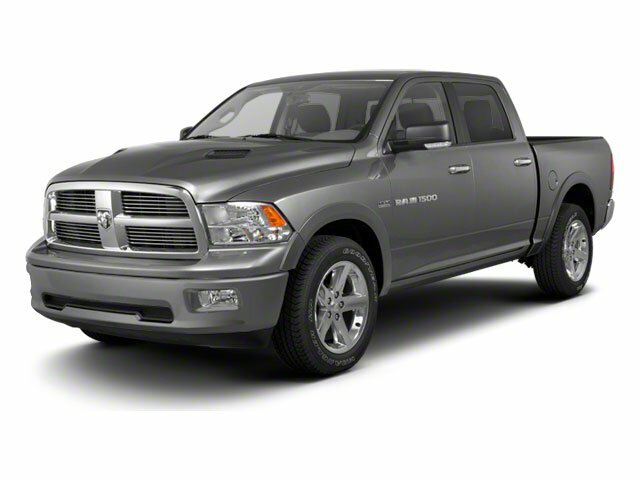 Estimated monthly payment based on $2,399 down, 72 months at 5.9% APR. *With approved credit. Estimated monthly payment based on $3,299 down, 72 months at 5.9% APR.